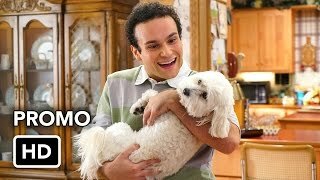 The Goldbergs 2×10 “DannyDonnieJoeyJonJordan” – After falling boxes trap Murray in the garage, he demands Beverly get rid of everything except for one trunk. When the trunk goes missing, Murray becomes sentimental about what was inside while Erica has trouble parting with her New Kids on the Block memorabilia. 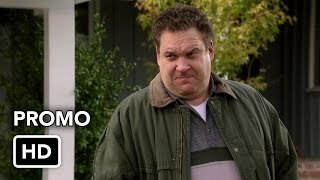 Learning of their sister’s former obsession, Adam and Barry tease Erica to a new level resulting in a surprising turn for the brothers, on ‘The Goldbergs,’ Wednesday, January 7th on ABC.